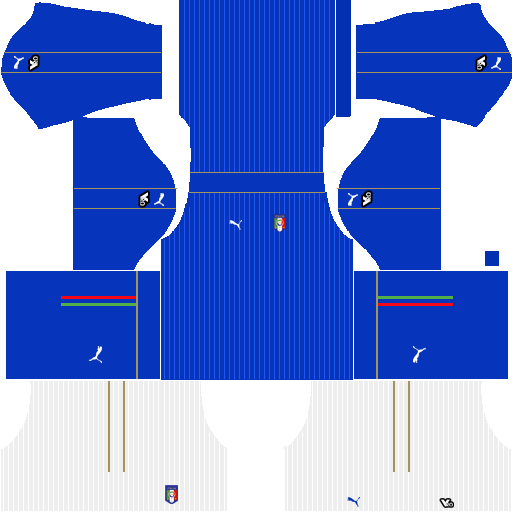 If you’re a big fan of the Italy national team, these kits are for you. 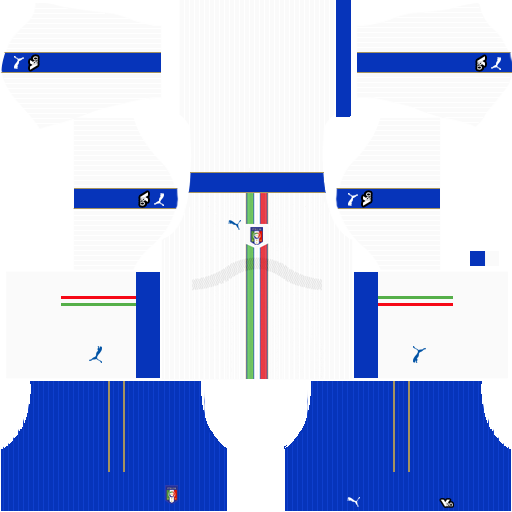 Download Italy Kits 2017 and logo for your team in Dream League Soccer by using the URLs provided below. 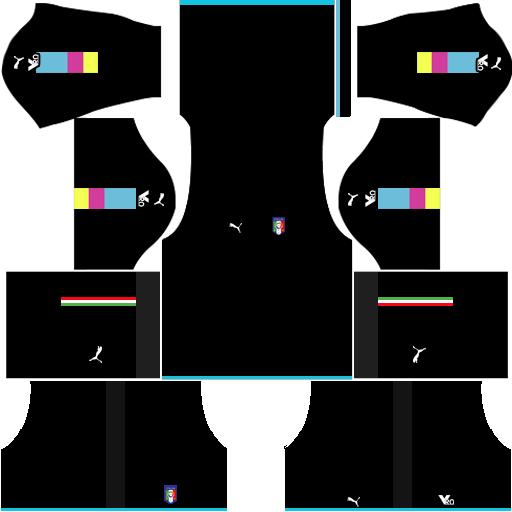 I put them above each image. Enjoy! If you have any request, feel free to leave them in the comment section. 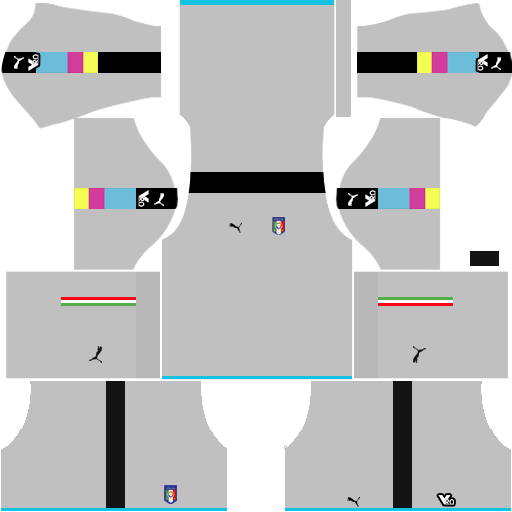 I want a Torino (Serie A) kit.